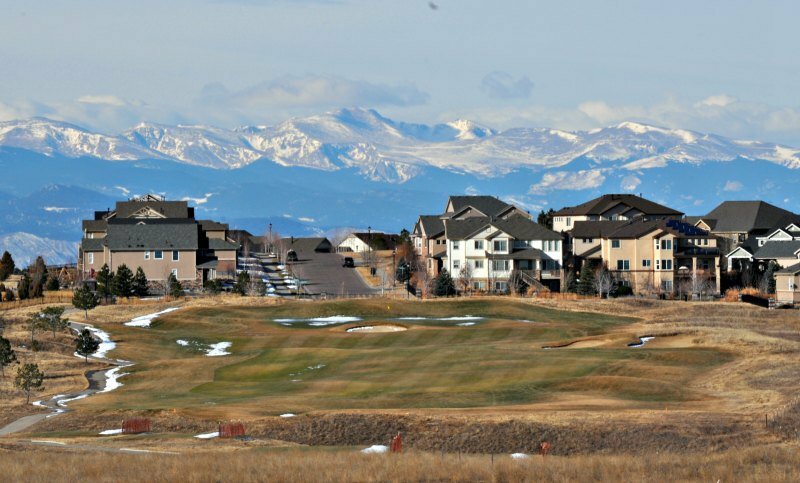 Even the grass of golf courses is starting to turn green as the Aurora real estate market heats up. 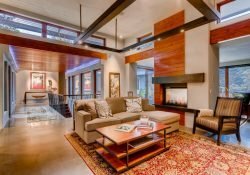 As an active Aurora Realtor, I would like to summarize the 2014 Aurora real estate market, take a look at our overall market and what we can expect in the upcoming months of 2015. 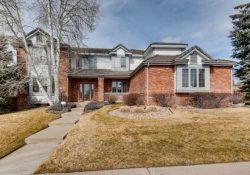 Aurora, CO has a large variance of home prices and a variety of homes to go with it. 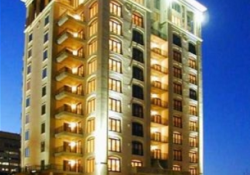 You’ll find gated neighborhoods, condos, townhomes, new homes and gently aged homes ranging from the $100’s to the Millions. 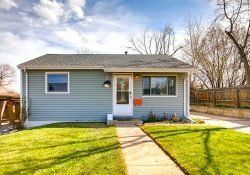 Overall, comparing Aurora to many other areas of Denver, it’s still an affordable city to live in. On a more macro Denver metro level I’m pleased with what we experienced in 2014 and bullish on the future. 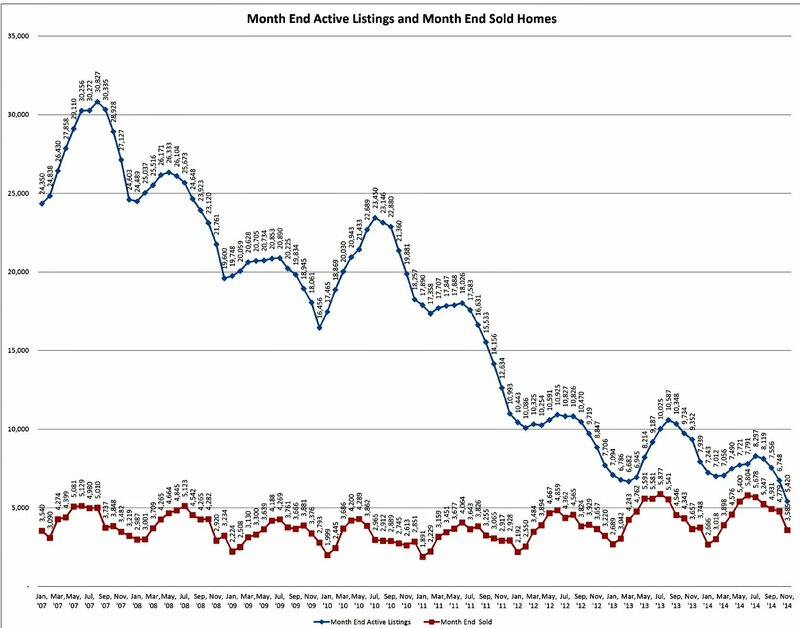 I expect the housing economy to continue to improve and our metro Denver housing market to stay strong, but critically, not overheat. I base this on a few metrics I’ll that I’ll briefly explain. 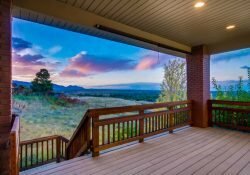 2014 was a strong sellers market with near record levels of low inventory according to the Denver MLS, which has kept demand for housing strong. Prices are up about 9% in 2014 according to MLS statistics and I expect 2015 to continue along this path but maybe at a somewhat slower price gain pace of around 6%. I don’t see any sign of a major imbalance in the market. Take a look at this graph showing our supply of homes. The blue line is homes on the market for sale and the red line are the sold homes. Sometimes a picture is worth a thousand words! 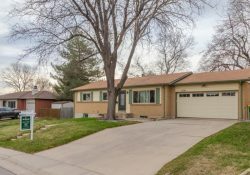 The number of homes for sale in the Denver and Aurora real estate markets have decline steadily while sales are still strong. 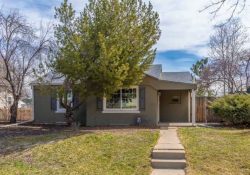 Source: REColorado, the Denver multiple listing service. The rental market is as strong as it’s ever been; around 2% vacancy for 1-4 unit properties. Rents are rising fast, especially in Aurora, CO where it’s one of the highest rent gains in the country. As a result we’re seeing more renters deciding it’s time to buy instead of suffering through continual rent increases and tougher application processes. In addition, homeowners who experienced hardships during the downturn are now able to purchase a home again as their ability to finance a purchase recovers. We had a big jump in interest rates in June 2014 as the economy showed signs of improvement. But to everyone’s surprise, it didn’t put much of a damper on the housing market. Since then rates have drifted lower helping to keep homes relatively affordable. No one knows what interest rates will do but I’d guess we’ll see a slight rise in 2015. Should be nothing major. 2015 will be a great year to take advantage of these low rates! The metro Denver economy is very strong with unemployment down to 4.7%, inflation is extremely low and consumer confidence is at it’s highest point in 5 years and seems to be getting better. Nothing could be better than a slowly, but surely improving economy. In a steadily improving economy, buyers and sellers behave rationally and buy and sell in a controlled environment. 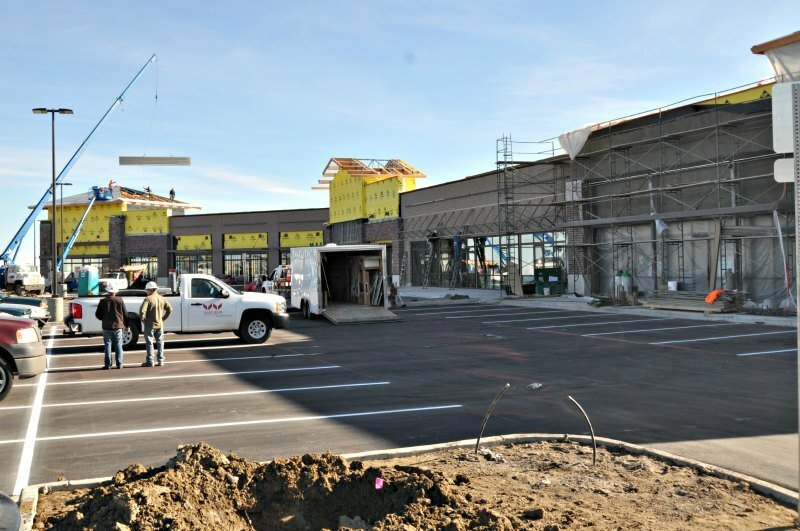 The Aurora commercial market is also expanding. This is a new commercial strip center to service all the new homes in Aurora.